Reviva Clinic has a specialized IVF laboratory & which is important to maintain high pregnancy rates. HEPA filters with laminar air flow are there to eliminate the particles and volatile organic compounds (VOC’s) which can harm the embryos. The controlled environment like the quality of air, humidity & temperature can help to attain the best results. 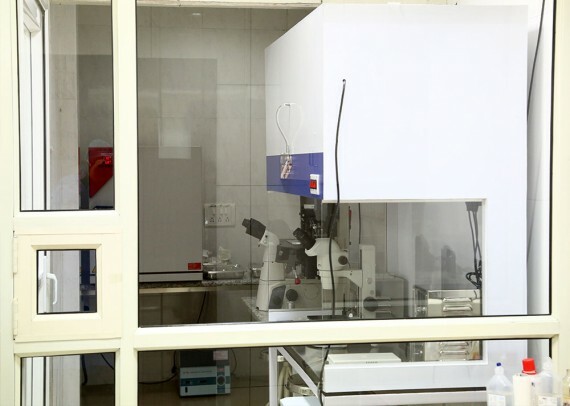 The IVF lab is equipped with high-end setups like Bench top Incubators, Micromanipulators, Compound Microscopes, Centrifugation Machines, liquid nitrogen storage dewars, Cryopreservation Units, and Refrigerator etc. The lab is designed according to international recommendations & guidelines of assisted reproduction authorities. 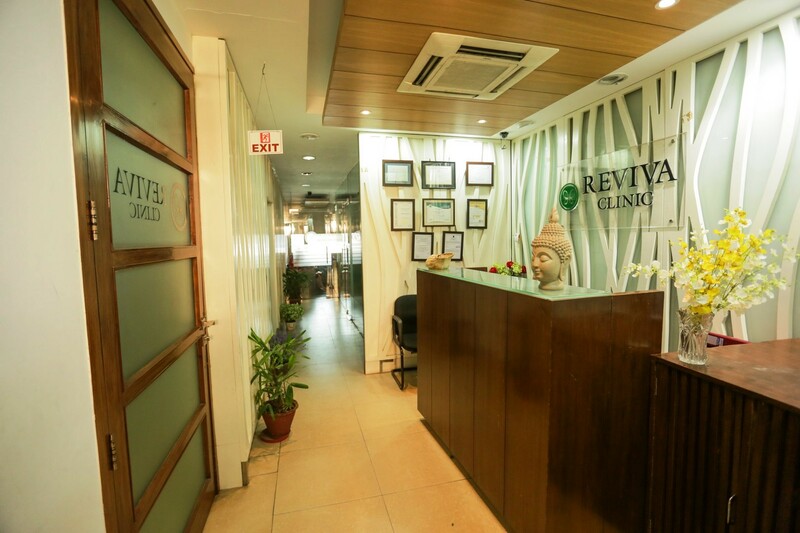 Reviva has its IVF operation theatre which is used for egg pickup and for embryo transfer (ET) as well. OT walls are properly furnished & are waterproof. 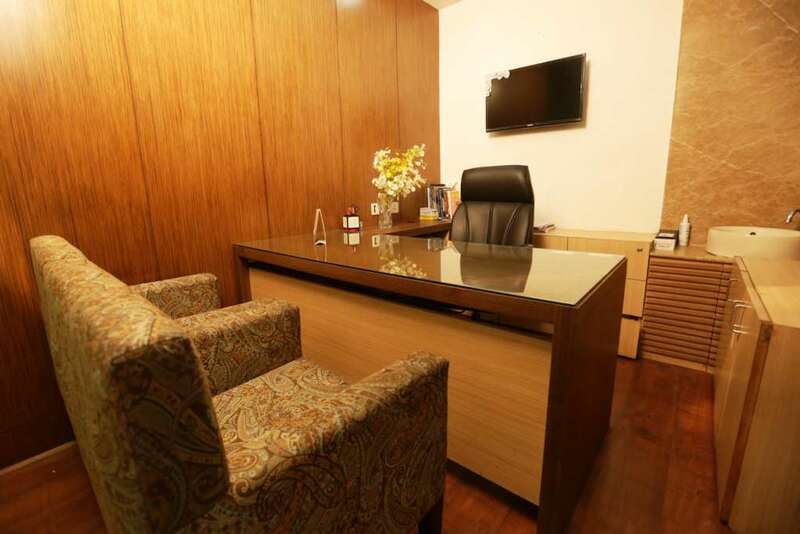 The floors have special flooring which also helps to maintain the cleanliness of the clinic. 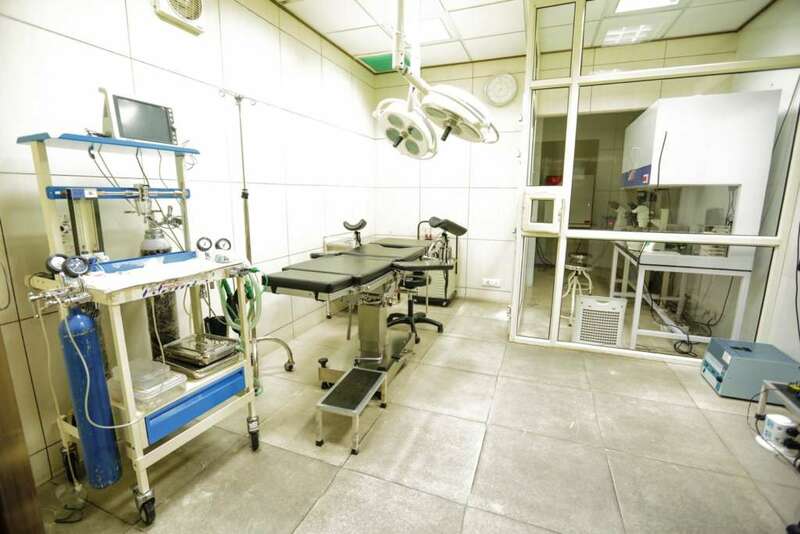 The core embryology lab is connected to Embryo Transfer Room by a small window. After the procedure, the patient can take rest in Recovery Room which is very clean & helps in speedy recovery of the patient. IUI Room is used to perform small procedures like Intrauterine Insemination (IUI), Plasma Rich Platelets (PRP), and Trial ET’s & for the general checkup etc. 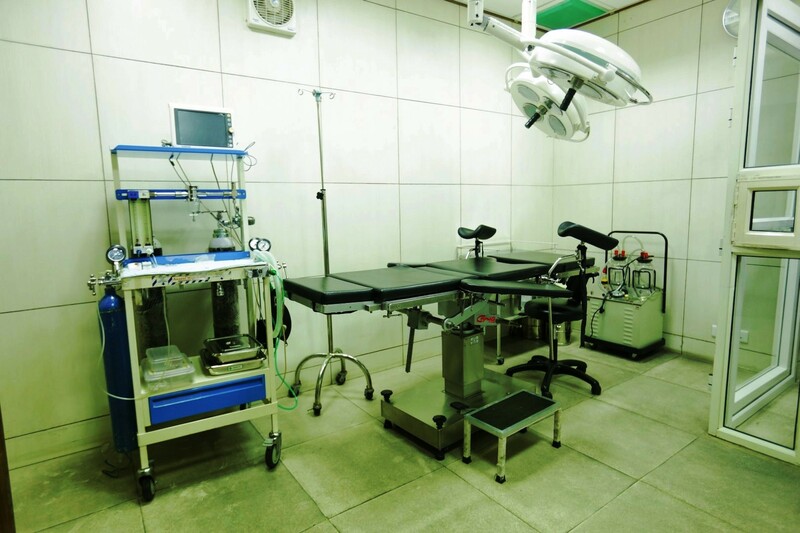 The room is again fully furnished with required equipment like Centrifugation Machine, Warmer, Compound Microscope & the procedure table. 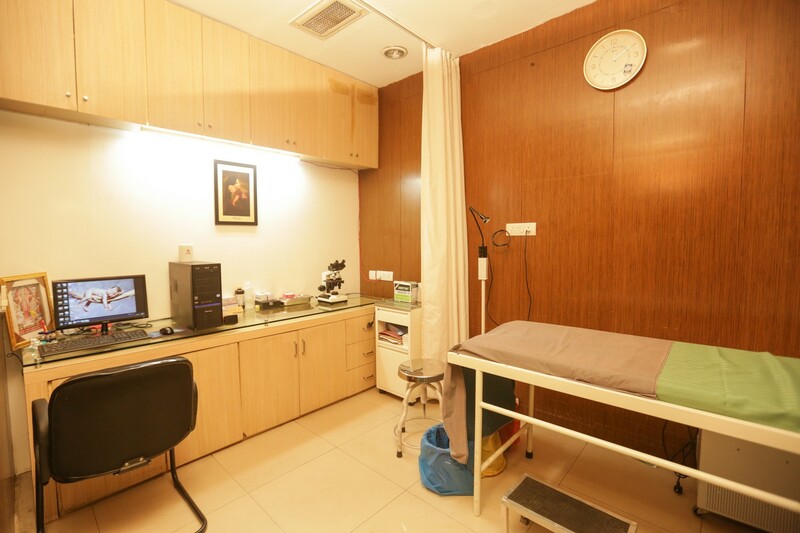 The well-equipped IUI room gives the patient privacy & comfort as they go through the insemination method. 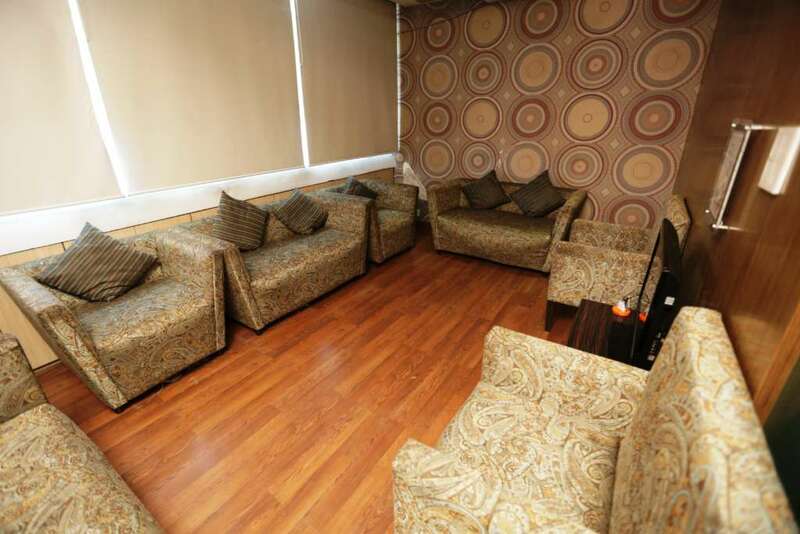 The comfortable waiting area is there in our Clinic gives you a contented space in which you can watch Television, look through the Newspaper & latest magazines and can also listen to latest music using our Wifi Connection while you wait for your appointment.